Spring Special $2500 2-night stay, all fess included. This lakefront vacation home is directly on the water's edge and is the perfect private gateway retreat. 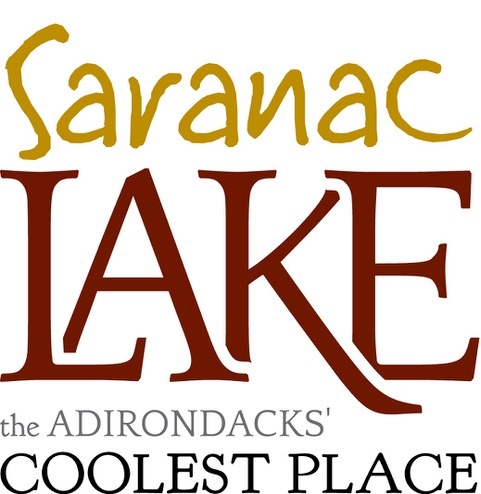 This three story home-away-from-home offers four bedrooms, two bathrooms, two living rooms, and is snuggly wrapped in the heart of the Adirondacks. This jewel will comfortably sleep 12 people and will also welcome furried family as well. The main level (middle floor) has an open floor plan that includes a kitchen, living and dining room, all overlooking beautiful Hadlock Lake. Enjoy the breathtaking views from the spacious windows and double glass doors or relax on the sizable deck with patio set and gas grill for outside dining and relaxation. The main level has a master bedroom, full bathroom with a washer and dryer. The third level to the home features three bedrooms and a half bath. Two of the bedrooms have luxurious queen beds and the fourth over-sized bedroom has three queen beds and spectacular views of the lake to enjoy while having breakfast in bed. The bottom floor is lake level and has a secondary living room as well as a game room, which features a pool table and a bar, perfect for family fun in the evening without leaving the comfort of home. There is direct access to the lake from this level with a secondary patio and seating for unwinding next to the majesty of the lake. 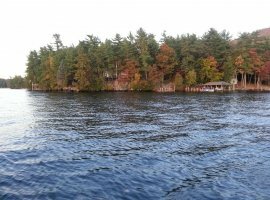 In addition, you will have the convenience of 80 feet of lakefront property, which includes a large private dock, walk-in area to the lake for swimming, as well as a floating dock to sunbathe or to jump off of into the placid, crystal clear water of Hadlock Lake. Feel free to take advantage of our outdoor shower as well for cooling down in the open mountain air. This vacation home is newly remolded as of May 2016. 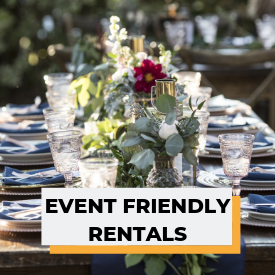 Call us today to start making memories! "PRIVATE PARK" includes two-tier swing-set, basketball court, tether ball, horseshoes, BBQ, picnic area, fire-pit, geodome/climbing spear and an elaborate tree house with slide and rock wall. Have fun in the sun or night with all plenty of outdoor lighting. 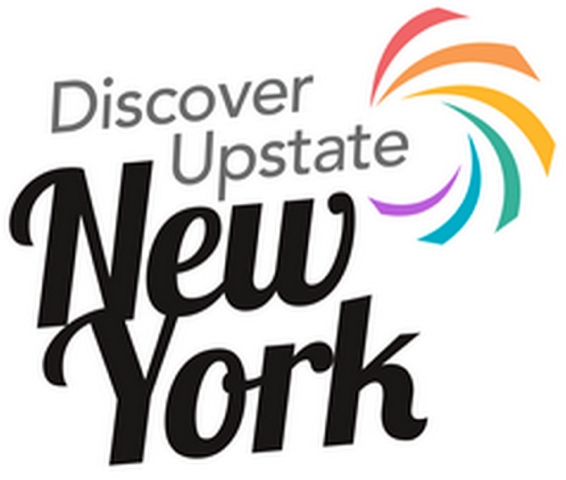 7 miles south of Lake George Village. Very close by to restaurants, shopping and night life. Home comes fully equipped with all linens and paper products high speed wifi, surround sound and much more. At Northern Living we understand and appreciate that escaping the frenzied pace of everyday life can be both challenging and luxurious. 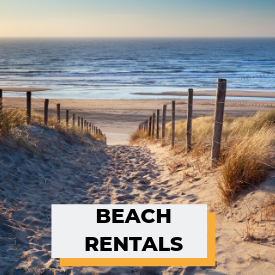 That is why we specialize in private rental homes and luxurious rentals, allowing you to get away from it all without leaving civilization to far behind. 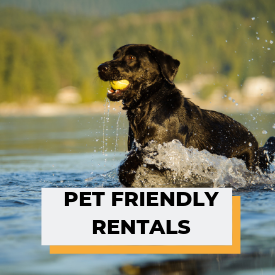 Our selection of vacation rentals offer a private retreat for family, friends or couples looking for a secluded, comfortable place to stay while in town. 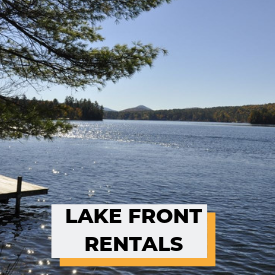 From classic Adirondack camps to lakeside rentals, Northern Living's exclusive selection of private homes for rent provide the perfect vacation getaway. This place was wonderful. What a way to get away from NYC with my wife, Mother in law and our little pup. The place is so quiet and we love how close to the lake we are. To wake up with that view. The hot tub and pool table was a unexoecde plus. Checkin was easy and we had a ton of stuff here to do we didnt even need to bring any games. We had a great time and would gladly come back in the summer when we could really utilize the lake. Every guest thought the house was awesome. We had a great weekend at the lake. Thank you. We had a lovely time at this home. It’s a quiet beautiful location. House had all we needed to enjoy a nice fall weekend. This was a great time and the house was exactly as described. Beautiful view, clean, has everything you could want. Loved it!! We are so glad you enjoyed the home as well as your stay! This was a great vacation spot! Very peaceful and relaxing by the small lake. Katelyn's home was a great spot for our small family reunion. Great big open spaces plenty of room for a big family meal, lots of sleeping capacity, kayaking on the pond, playing pool and darts in the basement, relaxing in the hot tub. I was all great. I highly recommend this location! I am so glad you enjoyed every aspect of the home. The house was amazing. Open and spacious. So nicely decorated and clean. The Northern Living team were wonderful to us, thank you! We are so thrilled you had a wonderful time! The property was amazing. The house is located on the water. There is an awesome hot tub. The basement has a great pool table, couch and bar area. The kitchen was great and we cooked up a lot of delicious meals. The house had wifi and was deep in the woods on a scenic lake. The experience was fantastic! 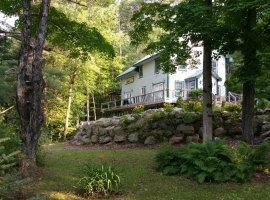 Great secluded lake front retreat - total comfort & gourmet cook’s kitchen! This property hits the mark filling the gap between basic cabin and beyond anyone’s budget luxury property. It is modern, well appointed & spotlessly clean. We could spread out across the 3 levels and relax or get together for dinner, at the bar, on the deck, on the jetty or beside the fire. The kitchen is set up so this gourmet cook could produce similar results to my own kitchen. Bathroom configuration a bit awkward so would recommend dressing gown as traversing common areas required! We will definitely be back! The solitude of the woods with civilization only 2 blocks away!